Retail task management software empowers managers of retail stores and franchises to assign tasks to their workforce based off of store data and receive reports of completed tasks. This type of software simplifies communication between district and franchise managers and their employees by allowing them to create relevant tasks and send them to various store managers. Store managers can then adjust their inventory, shelving, or workforce accordingly and easily report when a task has been completed. By streamlining the communication process, managers can use store data to create actionable tasks and then see how the completion of those tasks affects future data. Retail task management software is similar to a task management tool, but built specifically to facilitate team collaboration among head offices and multiple retail locations. These tools may integrate with retail management systems and workforce management software tools. 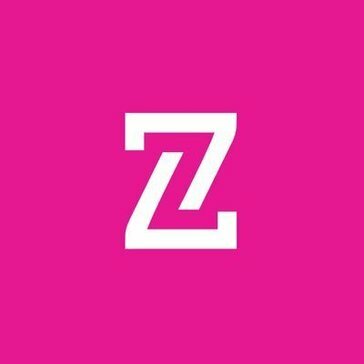 Retail Task Management reviews by real, verified users. Find unbiased ratings on user satisfaction, features, and price based on the most reviews available anywhere. 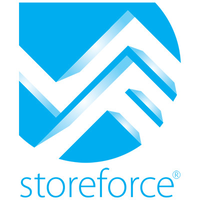 StoreForce is a Sales Performance Platform, underpinned by a Specialty Retail workforce management system. It is called “wfm+”, where the “+” represents a focus on positive sales growth and consistent delivery of the brand in your brick and mortar stores. This approach is entirely unique to StoreForce, and it is why the “+” also represents a foundational shift from the way traditional wfms approach labor planning in Specialty Retail. 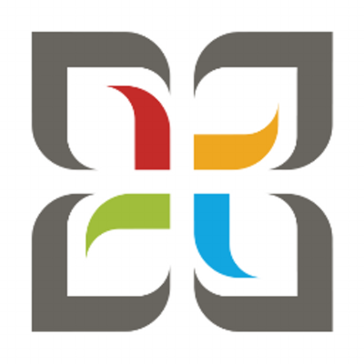 CheckPOS Performance assists companies with improving the point of sales strategic execution. Why Use Retail Task Management Software? Who Uses Retail Task Management Software? Retail task management software provides retailers and stores with the ability to communicate with corporate offices and organize recurring and one-time tasks. Task management tools provide transparency into what must be done, who is expected to do it, and whether they have done what is asked of them. In essence, these tools function like any other task manager, but are specifically designed for retailers and the unique needs of a retail store and retail chains. The intent behind retail task management is to streamline store operations and communication to both maximize sales and create a standardized brand experience. Standardized experiences for customers make it easier to implement multi-channel retail strategies in the future, which is a large priority for some retailers. Customer experience should always be a priority, and retail task management can help streamline the process between corporate and individual stores. Running a business can often feel like maintaining an endless series of ever-growing to-do lists. For a retail store, particularly one that is part of a chain, it can become difficult to manage these tasks if they are coming from multiple sources. 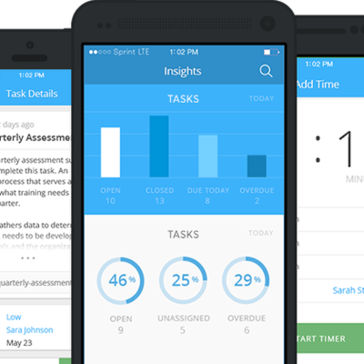 And a typical task management solution is not mobile enough for a workforce that spends very little time sitting at a computer. Project management software is also too involved for the basic tasks that need to be completed on a day-to-day basis. Retail task management software is lightweight and designed to be easy to use by both managers and employees. Retail employees need to be able to help customers at any given moment, so store execution must sometimes be placed on the back burner. Task lists that are not structured or distributed on a regular basis can result in unperformed tasks and therefore an underperforming store. By using retail task management, tasks can be compiled from multiple sources, organized, and distributed using a means that makes sense for store managers and employees. Transparency — In the retail industry, small changes can have a big impact. And for a retailer with multiple stores, ensuring that those changes are made ASAP in multiple locations ensures a consistent experience for both customers and corporate offices. By using online task management software designed for retail, tasks can be assigned to individuals with a deadline so that higher-ups can see exactly who is the blocker when tasks are not accomplished on time. Labor Management — Retailers often deal with large workforces of employees working different shifts. This can mean a lack of consistency on a day-to-day basis. With retail task management software, workforce task management becomes easy, as tasks are updated in real time to reflect who is working and when. Assigned tasks provide structure for employees, allowing them to easily complete these tasks and then focus their time on customers and other, more labor-intensive tasks. Retail task management software is primarily used by the corporate offices of retail businesses, regional managers, store managers, and employees. These roles can use these solutions to communicate with each other, allocate tasks, and maintain accountability. Business Headquarters and Regional Managers — Maintaining a large number of stores can be extremely difficult. It’s impossible to have complete insight into the workings of all stores at once, so those managing multiple locations can use these solutions to set tasks to ensure that crucial actions are taken. These tasks may be daily, weekly, monthly, or quarterly. Store Managers and Employees — Store managers and employees are by and large the ones carrying out the tasks set by headquarters and regional managers. However, store managers can also use retail task management software to create tasks for their employees and communicate with higher-level managers. Task management – Task management is the main feature of retail management software. Users can send or receive tasks that include the scope and context of each individual task. Tasks may also have a deadline or multiple subtasks within a larger task. The advantage of task management software is that those who assign tasks can get notifications when a task is started or completed, which provides transparency into when a task will be finished. Many retail task management features will allow users to write directions or notes for each task, allowing for updates and clarifications to be made quickly and easily. Communication – Retail task management software streamlines communication among several tiers of retail employees. Regional managers can easily communicate with store managers, and store managers can easily communicate with employees via the platform. Rather than rely on conference calls or emails, users can assign and complete tasks in real time. While retail task management software is not a dedicated team collaboration tool, it does provide more transparency between headquarters and individual stores. Reports and analytics – Given that retail task management software is intended to help retail franchises organize multiple stores, there’s a lot of potential data to be gleaned. Users can create tasks based off of store data, but the execution of each task and the resulting change in sales is also valuable data. Users might find that sales increase when shelves are restocked a certain way or when there are more employees during rush times. By compiling all this information into reports and analytics, retail task management software provides further insight into store performance. Workforce management – Using data gathered from store performance and task completion, users can manage their workforce effectively by either assigning tasks evenly among staff or determining when the most sales are made and therefore when the most employees are needed. While these workforce management tools are not as robust as dedicated workforce management software, they can help effectively staff individual stores. Retail task management software is intended to make staff more efficient, so current staff can be used more effectively by serving customers rather than stocking shelves or checking prices. Hi there! Can I help you find the best Retail Task Management solutions?